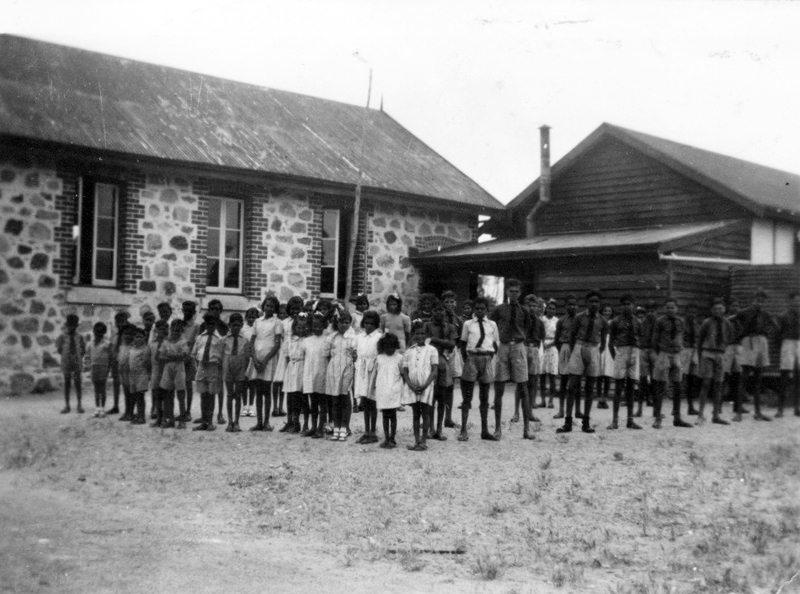 The boys and girls of Carrolup outside their school classrooms. Photographer: Noel White in 1948/49. Noel & Lily White Collection. Judith Herman’s book Trauma and Recovery is a classic. Judith starts the recovery part of her book, in a chapter entitled ‘A Healing Relationship’, with some important insights into recovery and healing.